Cure3 is an exciting selling exhibition devised by Artwise in partnership with Bonhams and supported by the David Ross Foundation to raise awareness and funds for The Cure Parkinson's Trust. 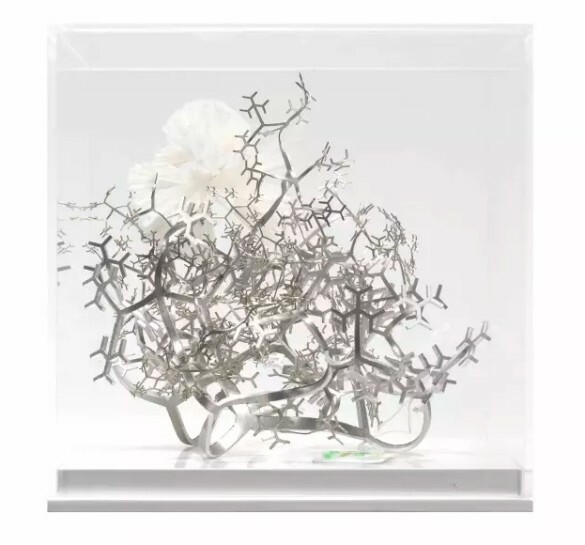 Around 50 internationally renowned artists were invited to create an art work using a bespoke perspex box 20cm3 - hence the title Cure3. The box serves as a space to frame, support or contain each work, allowing for multiple approaches and interpretations, and each artist was provided with three key words for inspiration of particular relevance to The Cure Parkinson’s Trust: Slow - Stop - Reverse.